This year, we explored how healthcare foods can be a catalyst for comfort, healing, and recovery. We talked about how we can go beyond offering healthy foods by integrating functional ingredients in our menu to promote the healing and recovery of patients and residents. We also looked into how we can increase comfort by paying special attention to details such as colour combination of food and tableware, mood enhancers in the dining room, and using appropriate dishes for the food being serving. 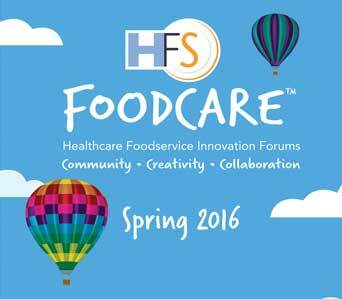 Check back soon for upcoming events or sign-up now for our HFS FoodCare™ E-Bulletin to stay informed! Understanding how to meet the needs for Ethnic Foods in Healthcare. 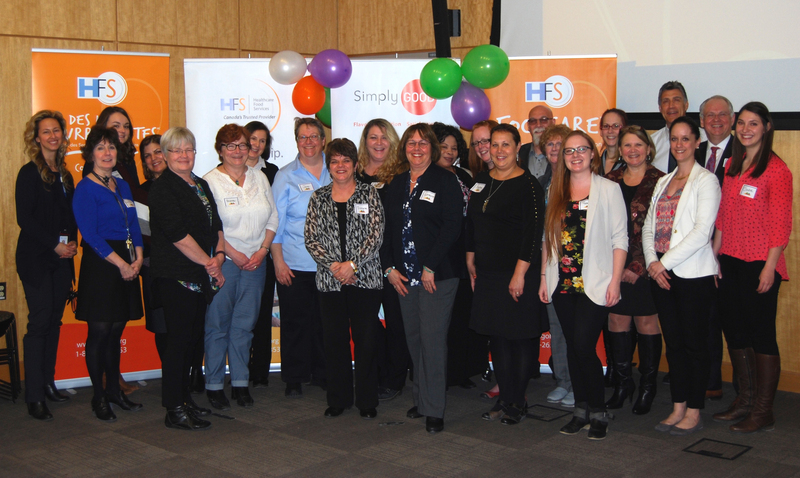 We were very excited about our premier HFS FoodCare™ Healthcare Foodservice Innovation Forum. We received some great feedback and together we collaboratively addressed how to meet the dietary needs of ethno-cultural patients and residents in healthcare. 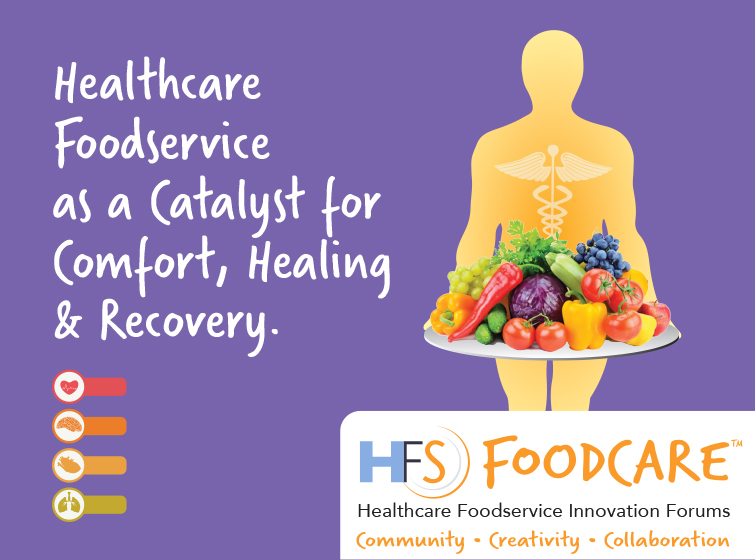 From all of us at HFS we want to thank you for participating in our inaugural FoodCare event. We were so very thoroughly impressed with the engagement, insight and diversity you brought to the discussions. The ethnic food market is large, growing and rapidly becoming mainstream. According to Mintel 89% of us eat Chinese, 84% eat Italian and 82% eat Mexican/Latin American. Even some of the newer flavours are enjoyed by many with 33% eating Asian and 20% eating African. So when we talk of these emerging new ethnic tastes we are simply speaking of where Chinese, Italian and Mexican were just a few years ago. As Canada becomes the most desirable neighbourhood on the planet (a fact we should all be proud of), we will see the ever increasing diversity of our population become the world trend.